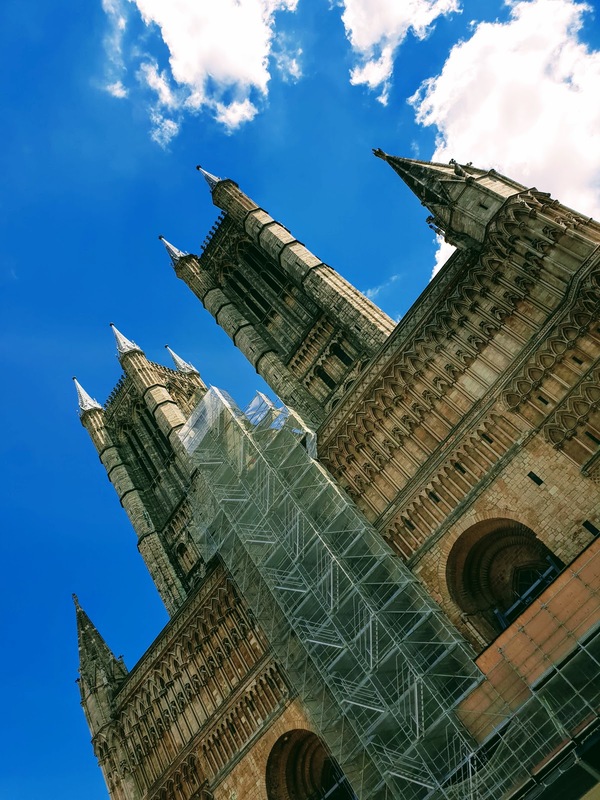 Lincoln Cathedral: Wordless Wednesday Link Up. It is all go here with changing 3 blog templates and setting them all up. 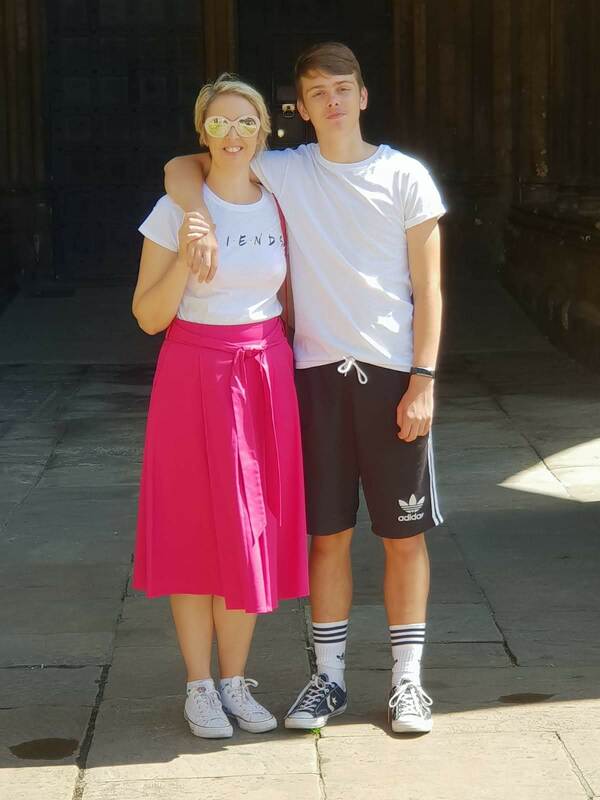 Also, the children are all off school for Easter and my 2nd eldest Son is home for a few weeks. 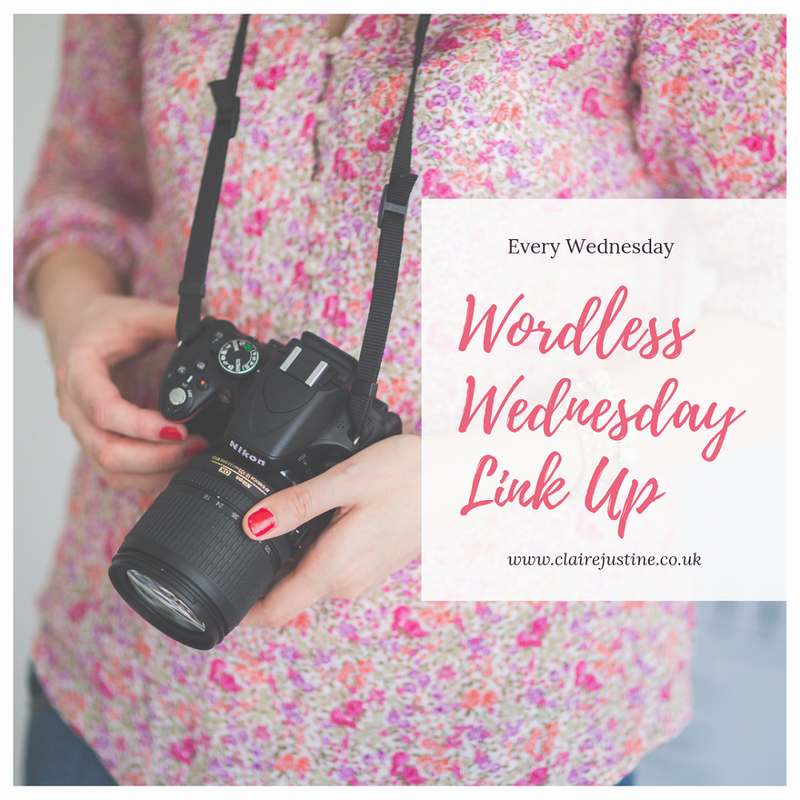 Rushing for a few minutes here and there to blog!! 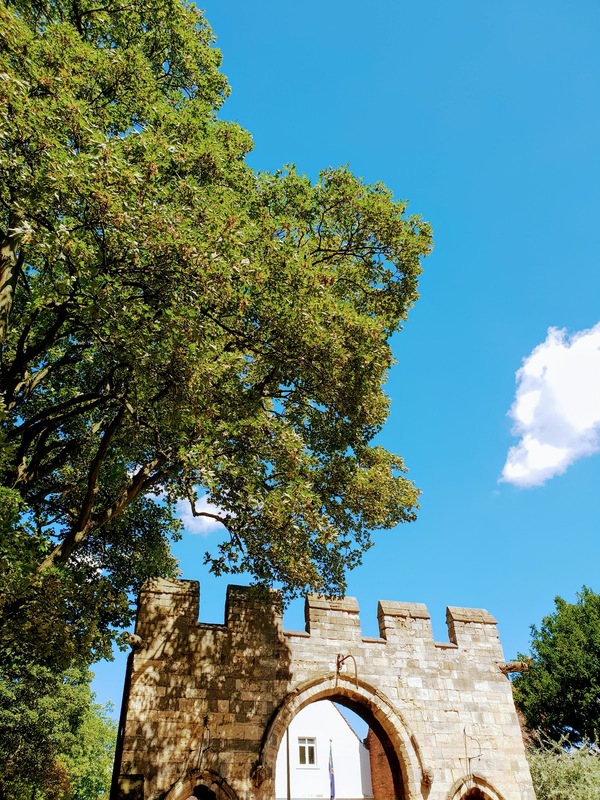 Today I am sharing a Wayback Wednesday post From Summer 2018, with some fun photos from a day out in Lincoln. It is such a lovely place to visit and so much to see here. In fact, we are just deciding where to go with the children today! 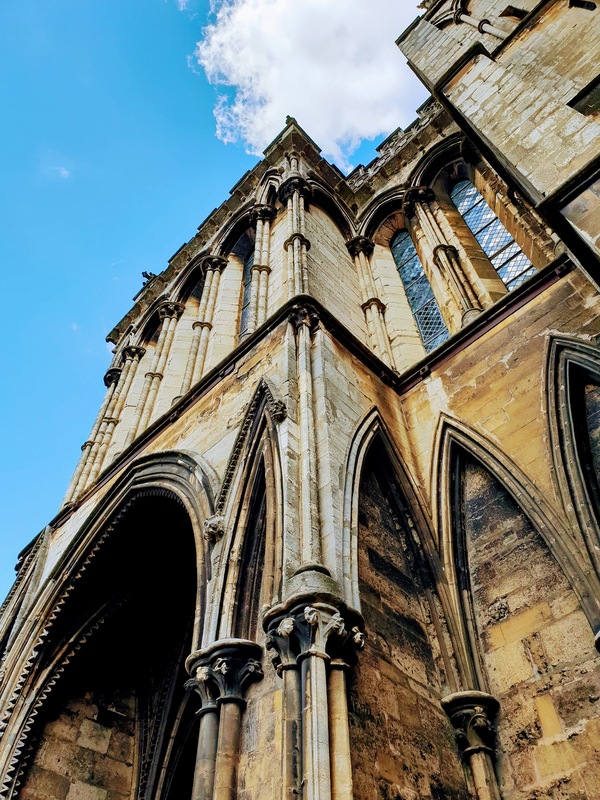 Maybe we will visit Lincoln again and take some new photos. 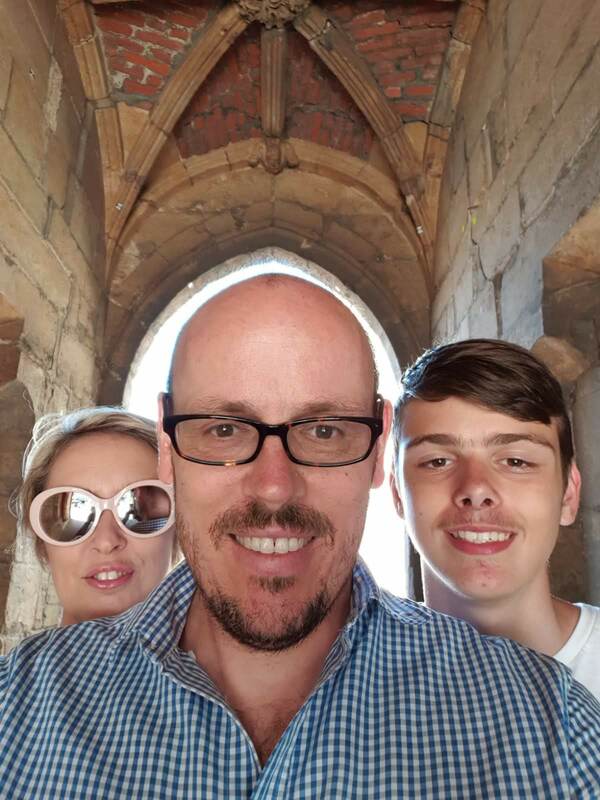 Some fun photos that were taken in the Summer of 2018 at Lincoln Cathedral with my Husband and youngest Son. 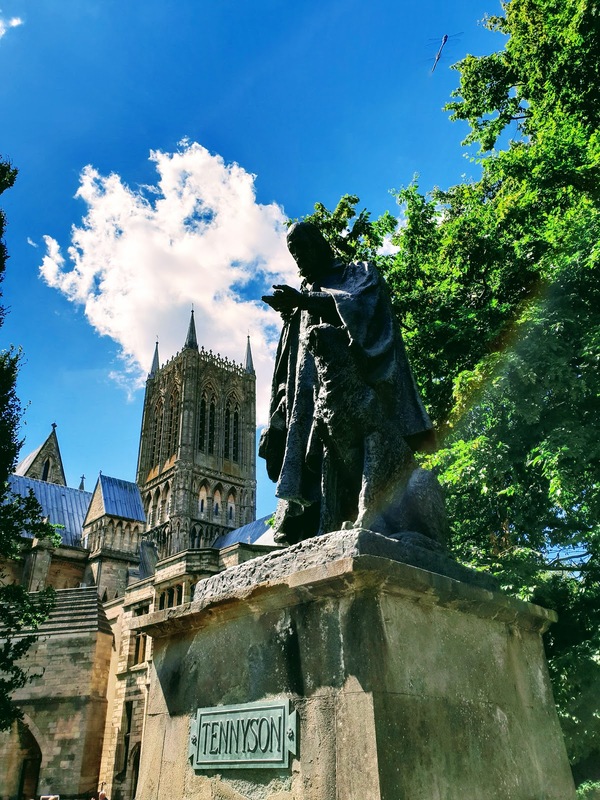 Statue Of Alfred Lord Tennyson Lincoln. I will post your blog link inside my blog! Fab shots Claire love all the angles and the fun one heheh! 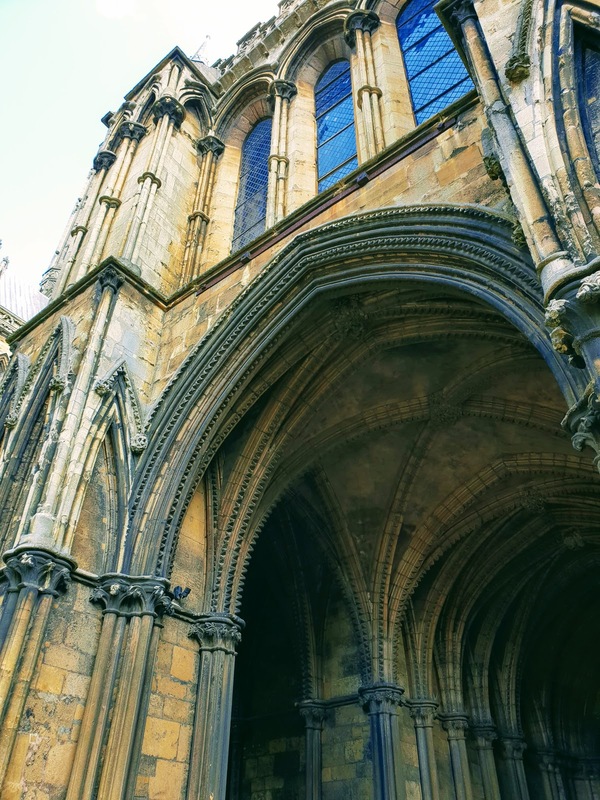 What stunning architecture! And you are wearing your Friends tee shirt! Yay! WOW! Amazing captures, Claire. Love all the different angles! Love all those photos! What a gorgeous day. 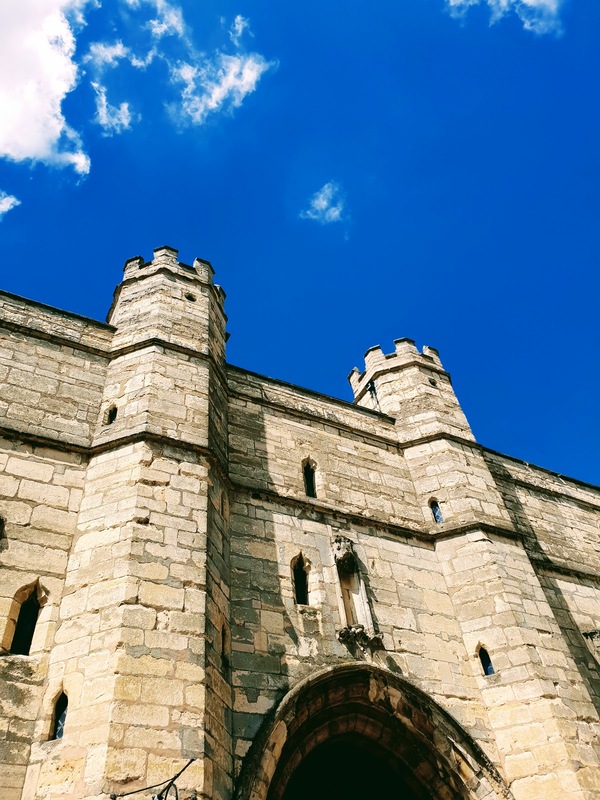 I just adore all those old cathedrals and castles.. Such great photos! So fresh and springy! Such a beautiful photo set. So very nice. Thanks for hosting and I hope that you have a wonderful Thursday. Lovely photos! 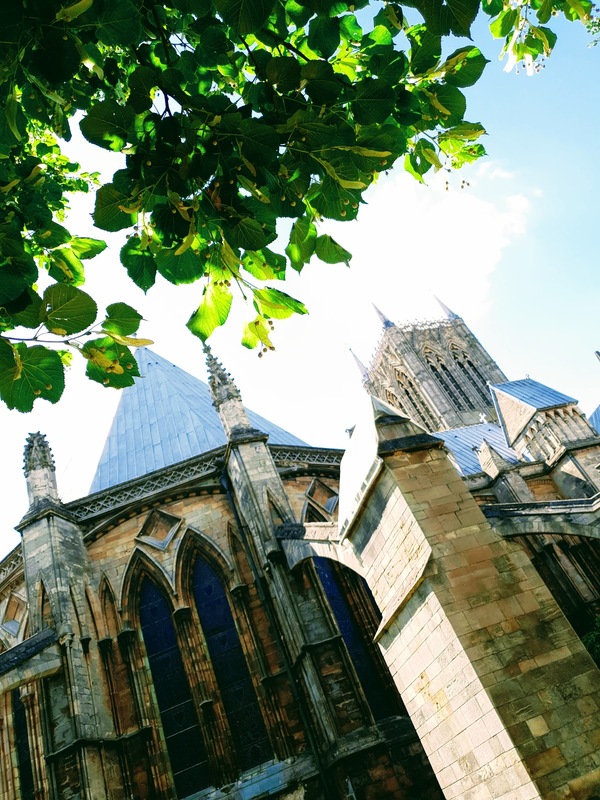 Lincoln in a great place for a day out. 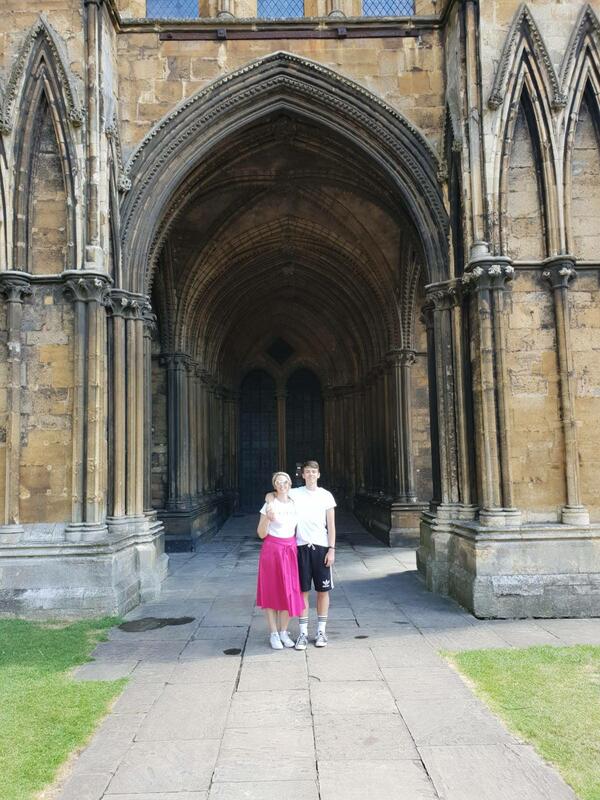 Last time I came to the area to visit my dad we went to Lincoln for the day. Love the photo with your husband and son. Perfect positioning! I love to see amazing architecture, this is beautiful! What a great experience! What a beautiful place and a beautiful day - looks like you had fun!